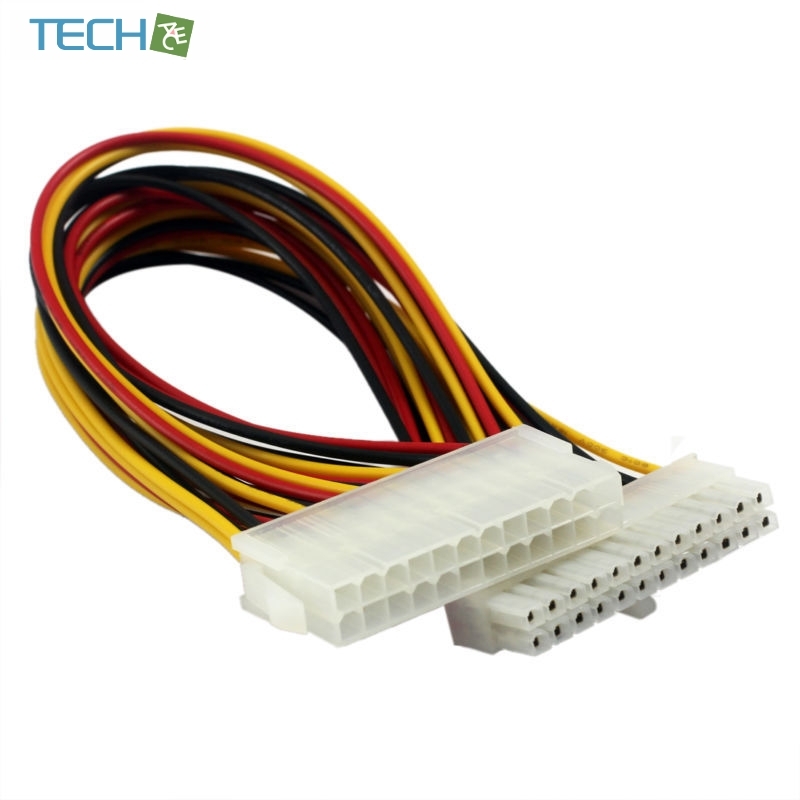 30 cm motherboard power cable extension. 24 pin male to female connectors. 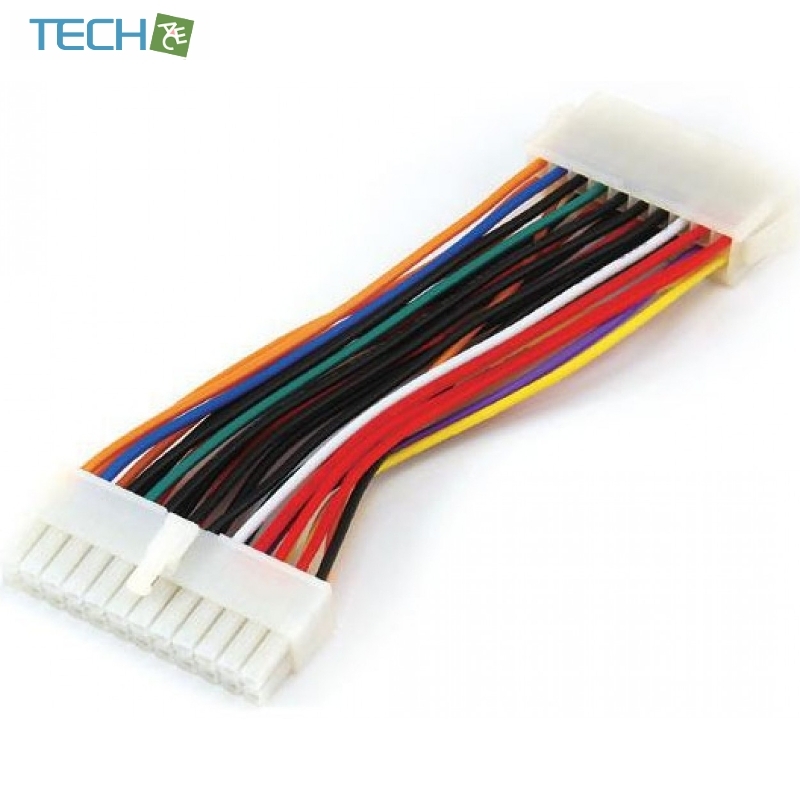 Compatible with 24 pin and 20 pin motherboards.